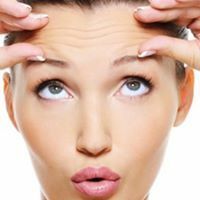 Interested in our anti-wrinkle treatments? Contact us to schedule a free consultation. 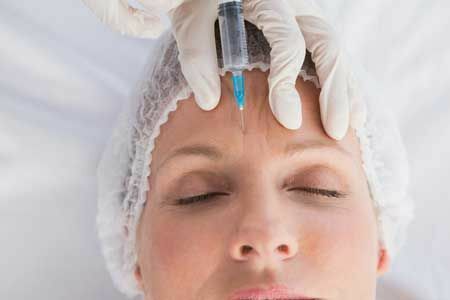 Anti-wrinkle injections are amongst our most popular treatments at Bay Facial Clinic and we take great pride in our consistently high-quality results. We have an Irish trained, insured in facial aesthetics in-house doctor, with over 25 years experience that will oversee this treatment. Using our tried and tested formulas, we are able to instantly improve the appearance of your skin, eliminating wrinkles from all the usual problem areas and producing a natural-looking skin complexion. 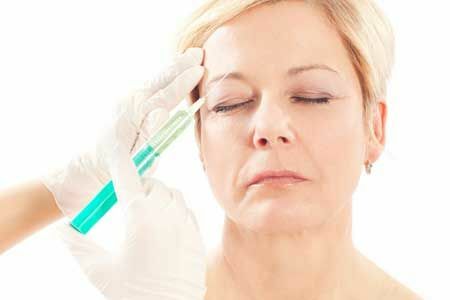 To see some of the fantastic results of our anti-wrinkle treatments, visit our Before/After page. Laugh lines, smile lines, crow’s feet, whatever you want to call them, these sometimes prominent wrinkles can be a cause of concern for many people. The muscle most known for causing these lines is the orbicularis oculi. 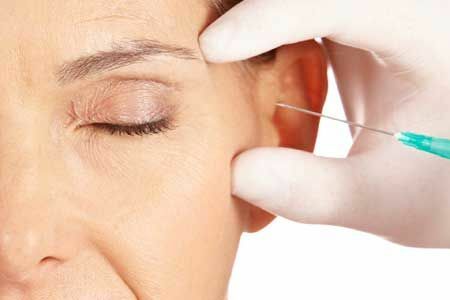 Using our anti-wrinkle injections, we can treat this muscle to smooth out the skin around this area, producing natural looking results in a short space of time. Frown lines refer to the vertical wrinkles that appear between the eyebrows (known as the glabella). Using anti-wrinkle injections, we can stop movement in the area which halts the appearance of these frown lines. If required, we can combine treatment of this area with dermal fillers for a completely smooth finish. Worry lines refer to the lines that run across your forehead caused by the contraction of the frontalis muscle. As this area is quite sensitive, it responds very well to our anti-wrinkle injections which often achieve dramatic results. Due to the sensitivity of this area we are extremely cautious with the amounts we use in order to ensure a natural-looking result. Using our anti-wrinkle injections, we can halt drooping towards the top corner of the eye area, opening up the eyes and producing the sought after seagull wing eyebrow look. Our anti-wrinkle formula can also be used to treat excessive sweat, particularly in problem areas such as the underarms. This is a quick and effective treatment with results lasting from 6-8 months. We offer a free consultation with our doctor where we can discuss whether this is the right treatment for you.